Montreal is the most populous municipality in the province of Quebec and the second-most populous in Canada. Originally called Ville-Marie, or “City of Mary”, it is named after Mount Royal, the triple-peaked hill in the heart of the city. In 2017 the city had a population of 1,709,994. French is the city’s official language and is the language spoken at home by 49.8% of the population of the city, followed by English at 22.8% and 18.3% other languages. 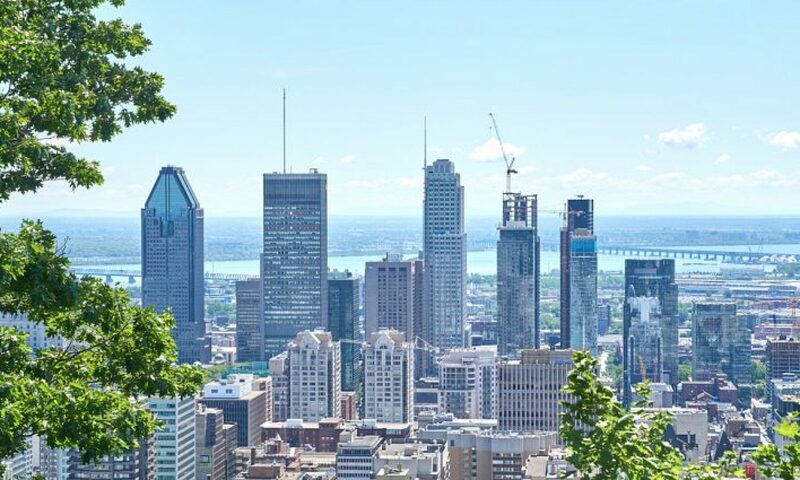 The agglomeration Montreal is one of the most bilingual cities in Quebec and Canada with over 59% of the population able to speak both English and French. Montreal is the second-largest primarily French-speaking city in the world, after Paris. Historically the commercial capital of Canada, it was surpassed in population and economic strength by Toronto in the 1970s. It remains an important centre of commerce, aerospace, finance, pharmaceuticals, technology, design, education, culture, tourism, gaming, film and world affairs. Being the location of the headquarters of the International Civil Aviation Organization, Montreal is one of three North American cities home to organizations of the United Nations and also has the 2nd-highest number of consulates in the continent. Montreal was also named a UNESCO City of Design. In 2009 Montreal was named North America’s leading host city for international association events, according to the 2009 preliminary rankings of the International Congress and Convention Association (ICCA).The 2017 edition of QS Best Student Cities ranked Montreal as the best city in the world to be a university student. According to the 2015 Global Liveability Ranking by the Economist Intelligence Unit, Montreal ranked 14th out of 140 cities.